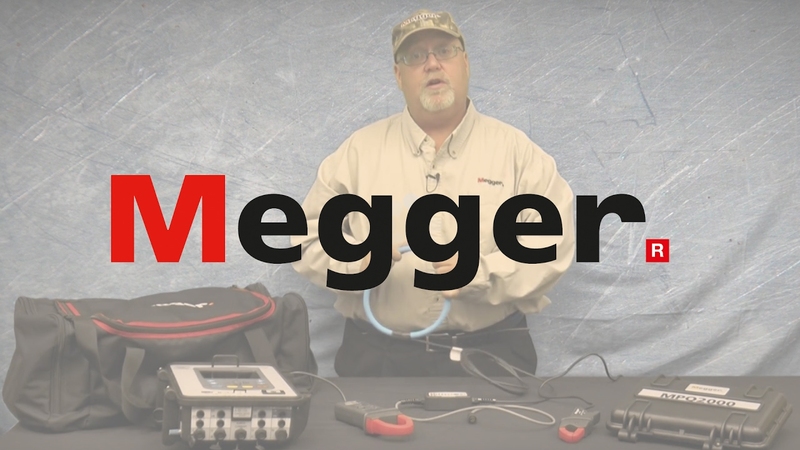 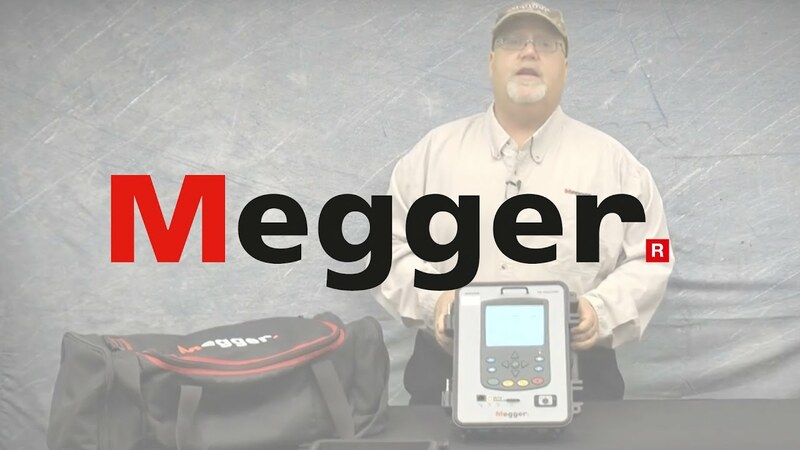 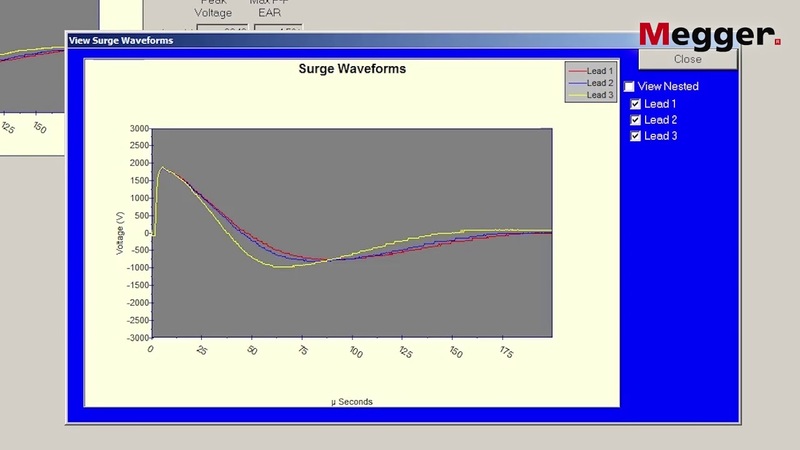 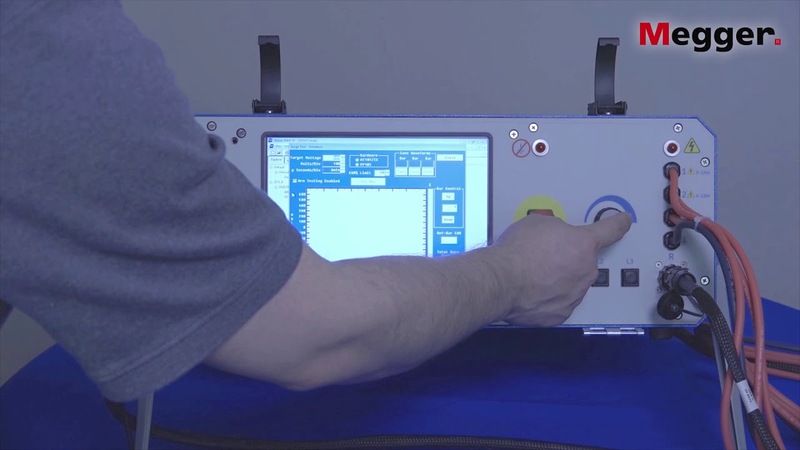 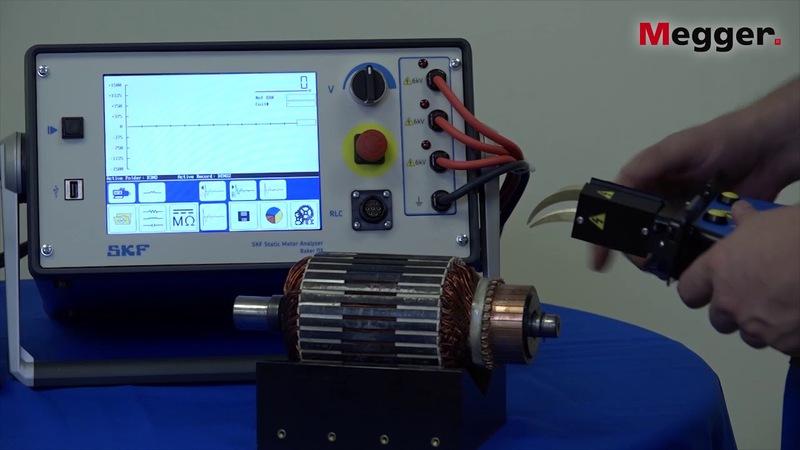 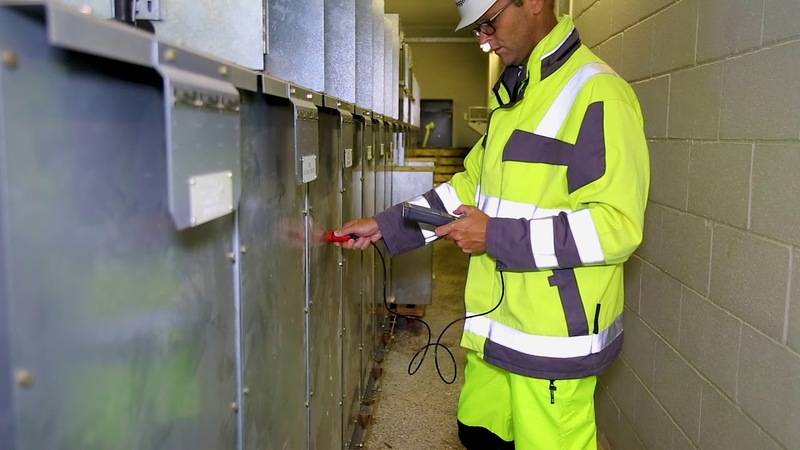 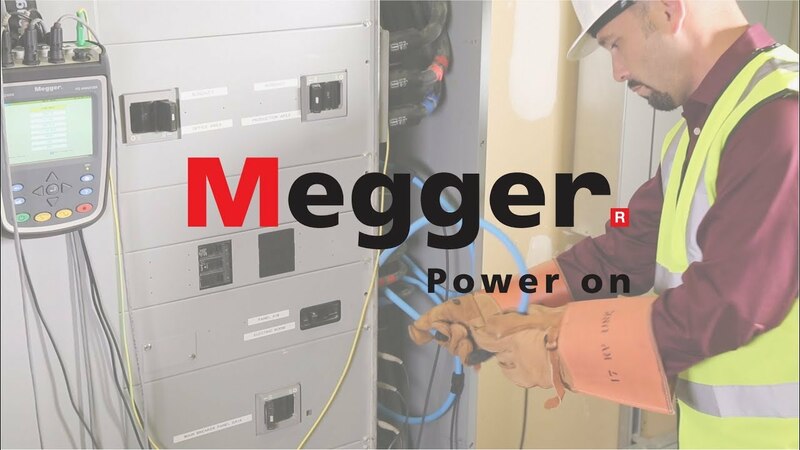 This video shows you Megger The MPQ2000 portable power quality analyzer. 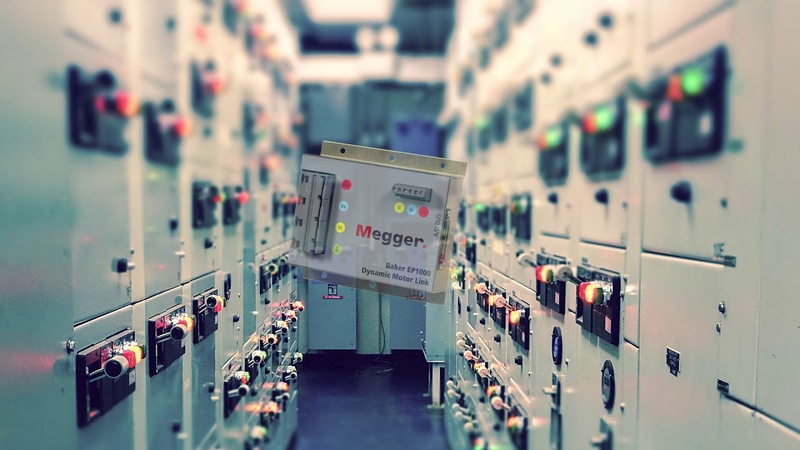 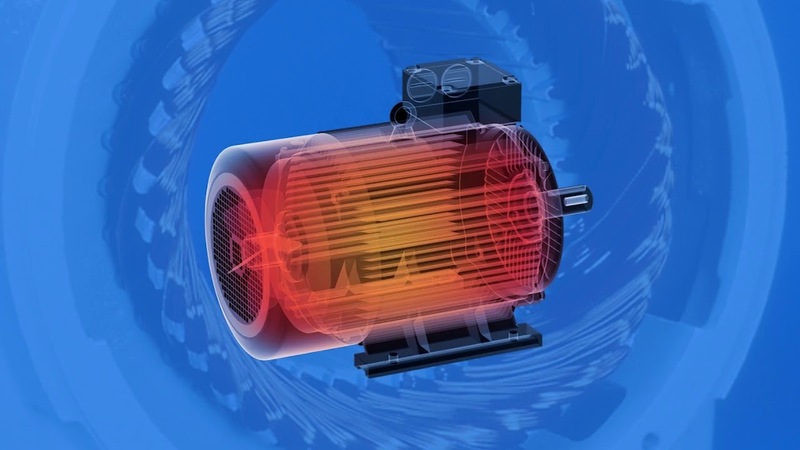 MPQ2000: How does it simplify power quality? 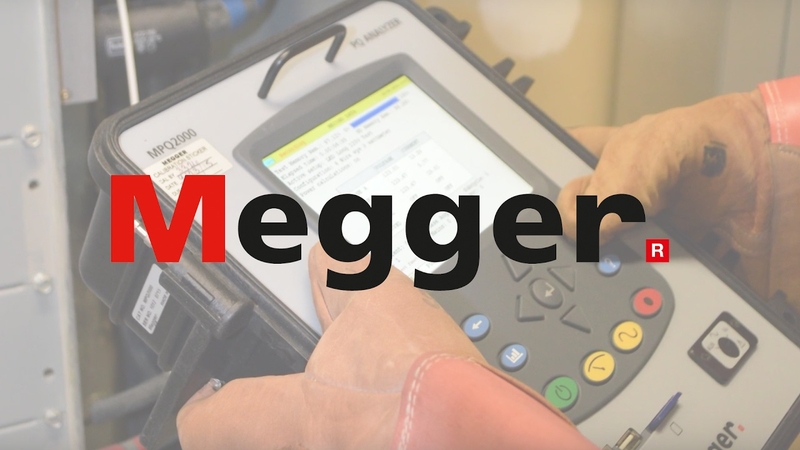 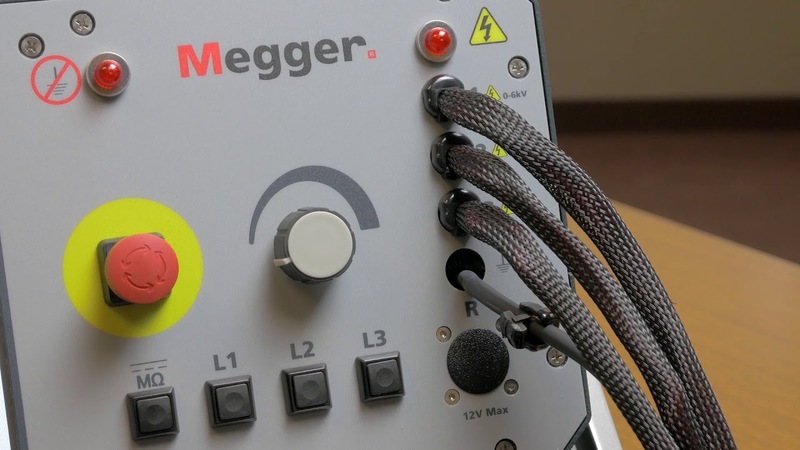 Configuration verification with the Megger MPQ1000 power quality analyzer.